The FBI has a long track-record of spying on racial justice and civil rights groups. The Bureau’s campaign of harassment against Martin Luther King, which included an attempt to blackmail the Nobel Peace Laurent into killing himself, is a notorious stain on US democracy. The FBI also engaged in an extensive campaign against the Black Panther Party, including orchestrating the Chicago Police raid that killed Fred Hampton. 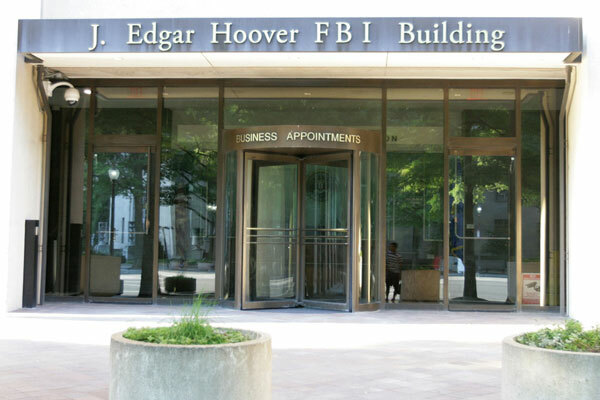 While some of the Bureau’s contemporary apologist may try to argue that such actions are from a bygone area, there is plenty of evidence within the public record to prove the FBI hasn’t changed as much as it would like you to believe. We know that the FBI made troubling visits to Black Lives Matter activists in the run up to the 2016 Republican National Convention. We also know that the FBI has issued a threat assessment about “Black Identity Extremism,” which blames opposition to racism and police brutality for attacks on law enforcement. So it should come as no surprise that the FBI has been yet again caught spying on an anti-racist group. According to The Guardian, the FBI opened a counterterrorism investigation into racial justice group By Any Means Necessary (BAMN). Additionally, the FBI investigated whether BAMN had violated federal law by engaging in a conspiracy against the rights of the Ku Klux Klan (KKK). The precipitating incident was a counter protest against the white supramcist Traditionalist Workers Party, which the FBI mistakenly identified as the KKK. At the protest, individuals brought knives and violently stabbed anti-racist counter protesters. This led the FBI to investigate…the counter protesters. The FBI has repeatedly in recent years used its domestic counterterrorism authorities to spy on political organizing, including Occupy Wall Street, School of the Americas Watch, and anti-pipeline protesters. It’s actions against BAMN are both in line with its long history of spying on civil rights groups and its recent track record of abusing counterterrorism authorities. 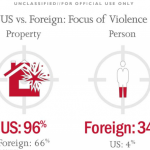 The FBI and DHS prepared an intelligence assessment entitled "Baseline Comparison of US and Foreign Anarchist Extremist Movements"